The slump in investment cycle in India augurs bad times ahead. The government needs to act soon. Banks are the Gods! 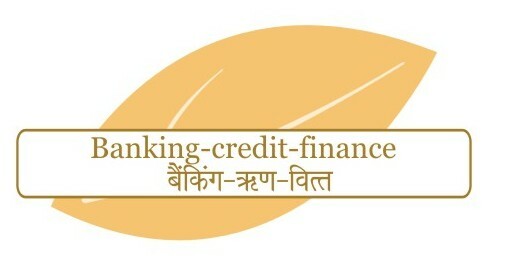 Banking sector is a major provider of funds for entrepreneurial projects in India. Indian companies do not enjoy a vibrant debt market, nor a consistently rewarding equity market (and anyway equity is a costly solution!) Hence, banks are the manna from heaven! Commercial Bank Credit dips dangerously : The RBI data pertaining to the year 2016-17 shows that the growth in bank credit for FY 17 was 5.1% against 10.3% last year, which is the slowest in over 60 years. 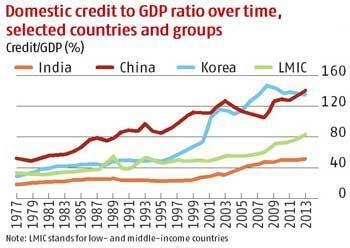 The last time when credit growth was lower than this was in the year 1953-54, when it was only 1.7%. 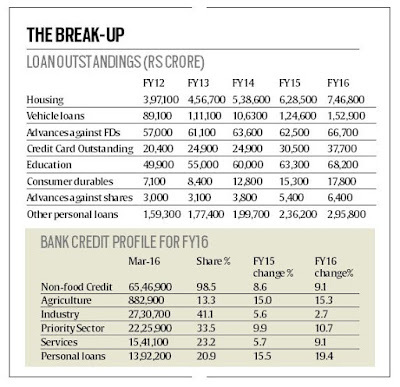 Of the entire lending, a greater portion has been from the private sector banks and only a little from a few PSBs. 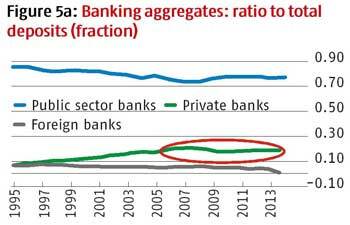 Most public sector banks are likely to register a zero growth for FY 17. This is as horrific as it gets. Quantum of grief : The total bank credit as on March 31, 2017 stood at Rs. 78.82 lakh crore. 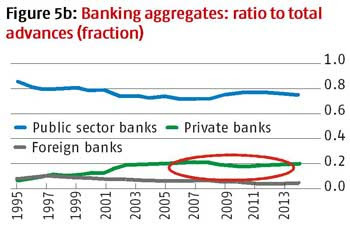 The reasons for the slow bank credit growth are attributed to the public sector banks’ huge NPA burden, and banks struggling to find safe avenues to lend. 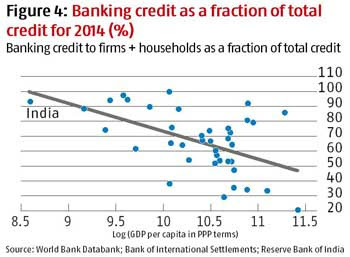 Apart from this, bank credit growth was also constrained by demonetization. Saving grace, otherwise it was worse : A large part of the credit growth came in the last fortnight of March, when banks disbursed Rs.3.16 lakh crore. Between October and December 2016, bank credit contracted by 2.3% as against a 2.7% growth during the same period last year. Surplus liquidity post DeMo a huge headache : Apart from the huge pile of bad loans, the other major concern for the RBI is managing the surplus liquidity with banks post demonetization. 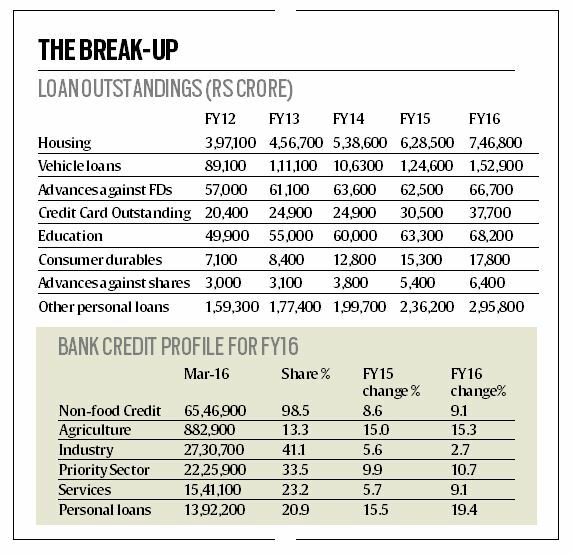 When banks are finding it difficult to lend, their deposits continue to remain high. Bank deposits grew at 11.8% during this period (again, an impact of DeMo). This has a negative impact on the banks’ revenue generation. Forex markets no more : Bankers feel that the RBI is reluctant to intervene in the foreign exchange market as this would add to the surplus liquidity in the banking system. Home loans and services sector loans : According to bankers, half of the credit growth has come from the home loan segment, and a large part of the remaining growth has been on account of loans to the service sector. Poor credit growth, higher NPAs : The result of this slowdown in lending would be that banks will report a higher percentage of bad loans, as credit growth helps to mask the level of bad loans (in percentage terms), which now stands at close to 10%. With asset quality pressures, banks, particularly the weaker banks have been reporting a continuous negative growth in their net interest income over the five consecutive quarters of the third quarter of FY 2016 to three quarters of FY 2017. So it is time for a big, shock treatment for this sector. Is the government listening?